hey man why are you acting like that of course i'll look at your profile. Cause im a badass thats why. 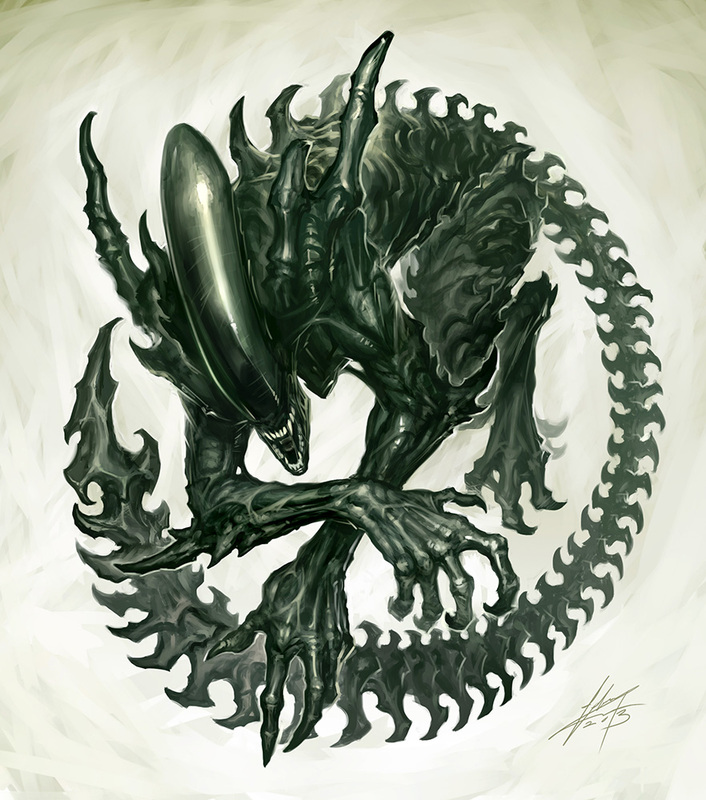 You are awsome ultiment-xeno. UX, Shockwave, this isn't a chat thread, please don't continue on here if you don't wish to get in trouble with one of the mods. hello, i am a newbie and have absolutly no idea what anything is, could someone give me the run-down please? If anyone has questions, I'd suggest looking over the rules and Ask a Mod topics. Hey there, my name is Georgie and I'm new here. I'm a big fan of the bugs, well, of both species, of the whole universe really. I'm also known to babble and talk way too much. I'm from New Zealand, female and a writer. It may not show it here, because I can sometimes be a little on the lazy side (I aim for perfection in my writing all the time that it's mostly a constant, but we all make mistakes). 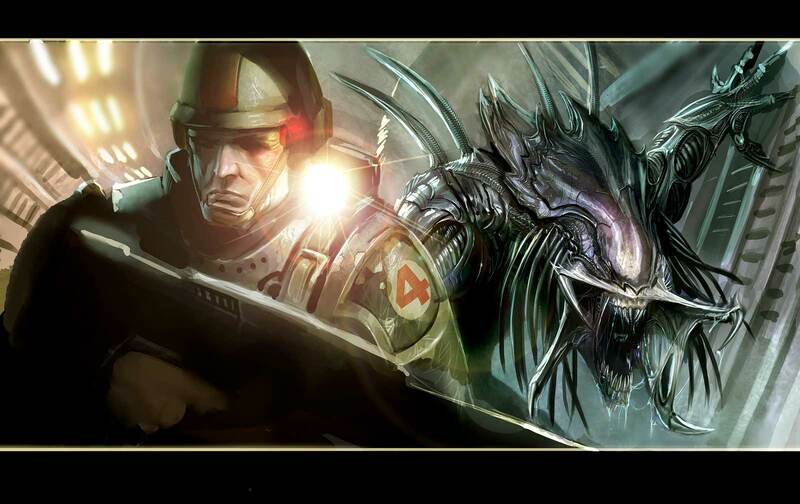 I'm currently writing a novel full of Xenos. No predators, though, I'm afraid. To feed my muse and to get the writing running, I'm also creating an AvP Universe MULTI-fandom roleplay (with a couple of my friends). I do like interacting with many different fandoms. I think my favourite Xeno Cross-over was when I was play the Doctor (BBC Who) and him and Superman encountered a ship full of Xenos on the way to Clark's home planet for a visit.